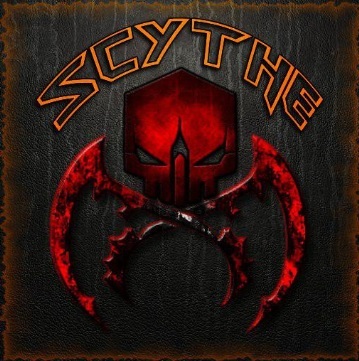 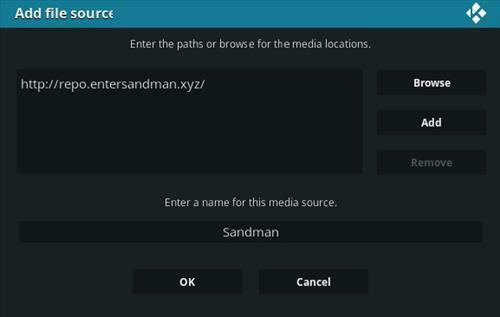 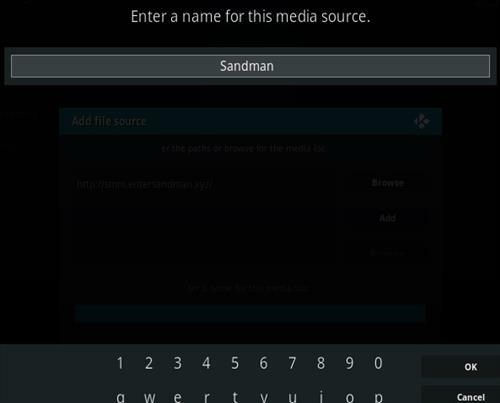 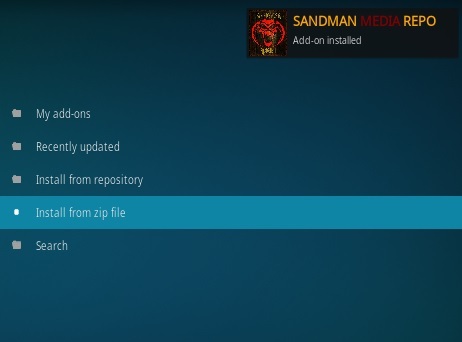 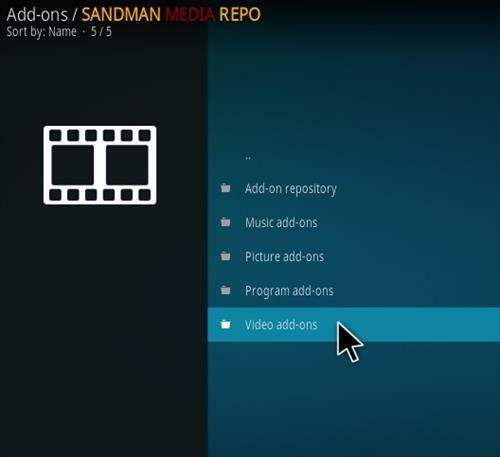 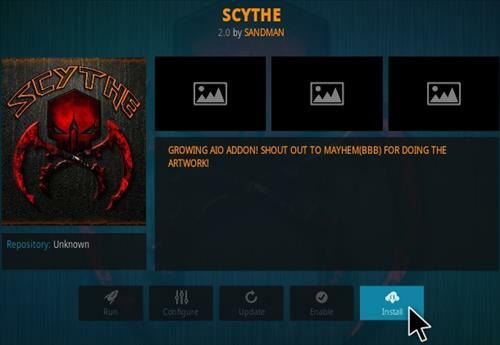 Scythe is a Kodi video Addon located in the Sandman Repository. 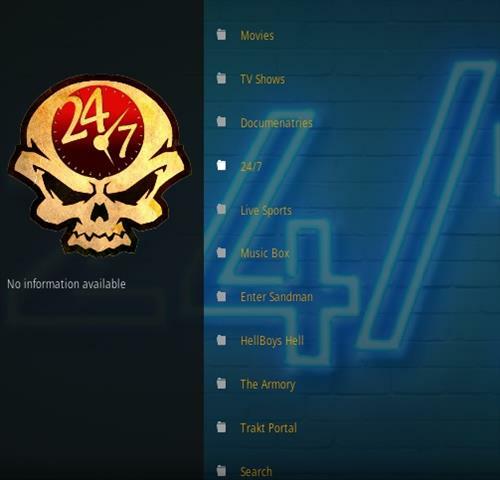 Sections include Movies, TV Shows, Live TV, Enter Sandman, Music Box, 24/7, HellBoys Hell, The Armory and more. 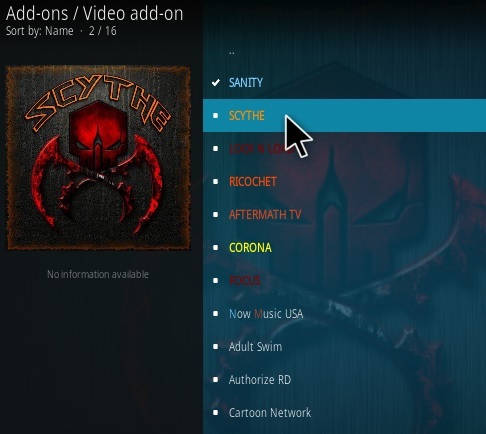 The Live TV section uses the TV One Addon which currently is working very well. 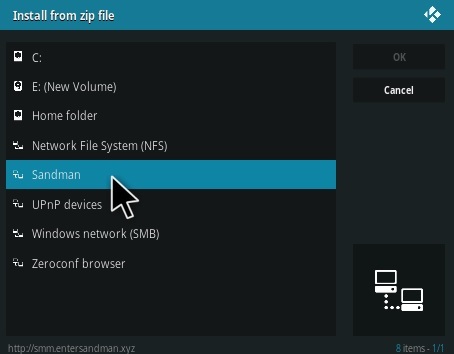 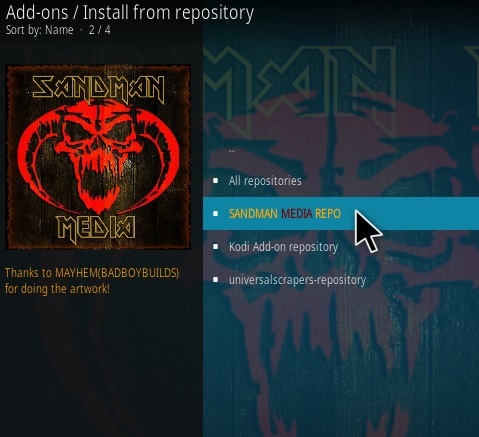 this one seems to be off line the other addons in the repos seems to be working still is sandman still developing or did he quit?